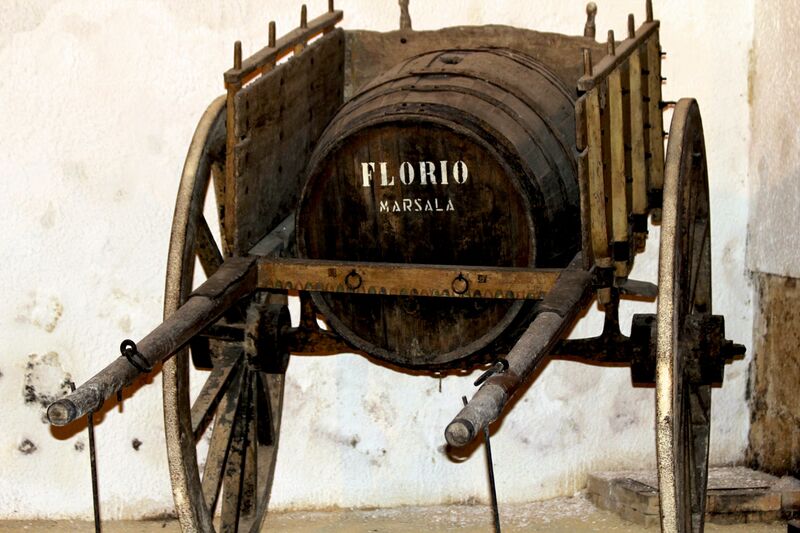 Marsala’s Cantine Florio wine tour starts from large cellars stacked with countless barrels of “divine drink”, then leads to the “Grand Finale” with wine tasting and shopping…. 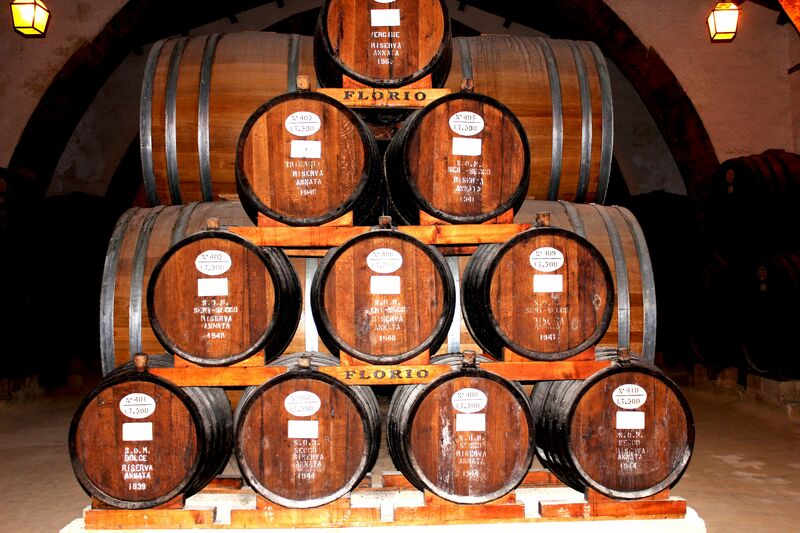 Marsala is a well-recognized brand of Italian wines produced in the western part of Sicily surrounding the city of Marsala (province of Trapani). 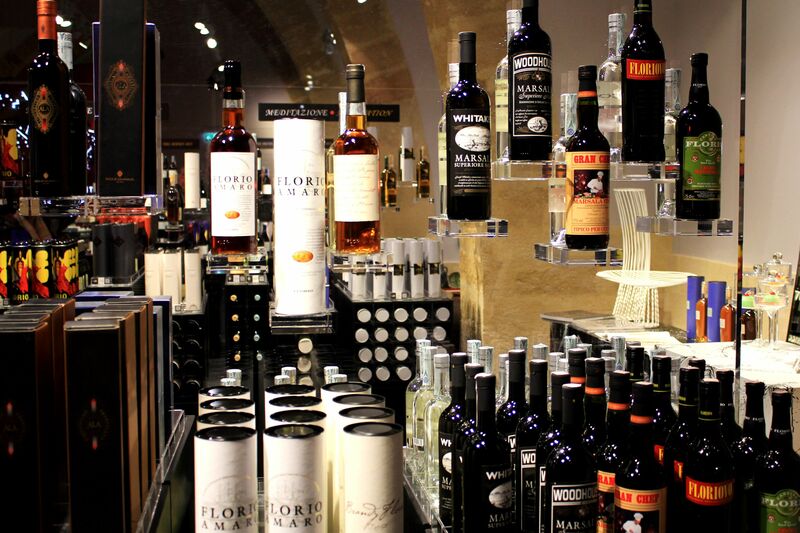 Given its rich, few centuries’ long history, it will not be an overstatement to say that whoever visits this part of the island, should stop even just out of “respect” at an “Enoteca” (Wine Repository) to taste local wines. 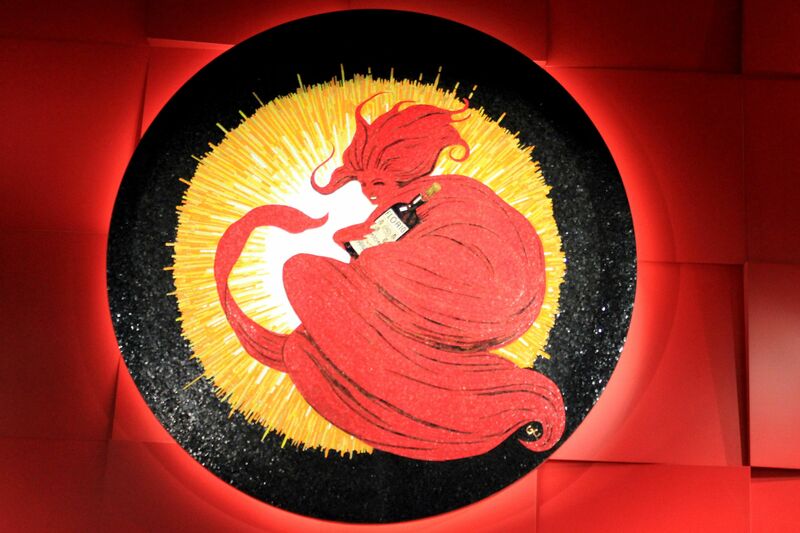 And Marsala’s Cantine Florio seems to be one of the best for such godly “feast”….. The guided tour starts from large cellars stacked with countless barrels and containers filled with tens of thousands of liters of what sooner or later will became wine. 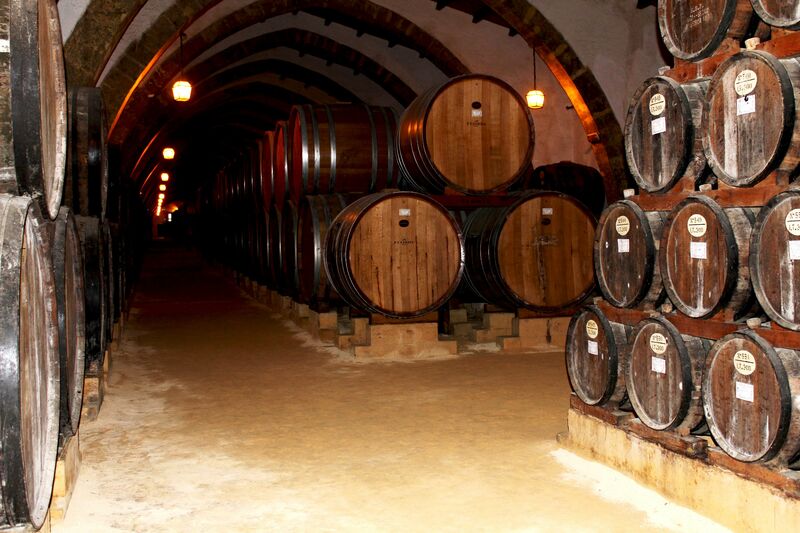 Here, in these peaceful, dimmed natural settings, wine undergoes years of aging to achieve the taste and “subtleties” imposed by hundreds years old recipes. Among the rare “treasuries” you will find few barrels remembering the times of WW2. In a twist of irony, zillions of liters of wine survived German’s occupation of Sicily only to succumb in the last year of war to the “friendly fire”. Mistakenly, allied air-forces took cellars for army barracks and leveled most of them leaving behind the rubbles ….. 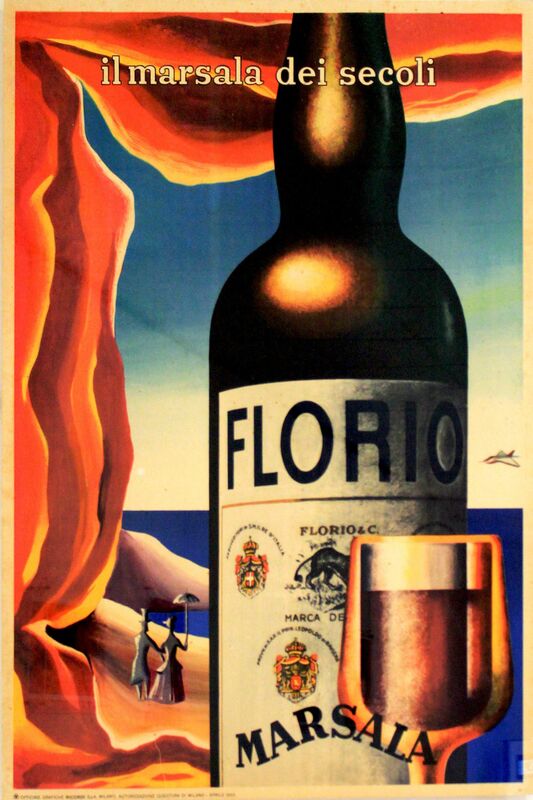 These days, the limited quantities of wine “surviving” WW2 bombing are proudly displayed by Florio and offered for sale as “Historic Vintage Wine”. After the war, the cellars were rebuilt to serve the recovering wine business and growing world-wide demand. The cellars themselves while simple and modest prove amazing human ingenuity. 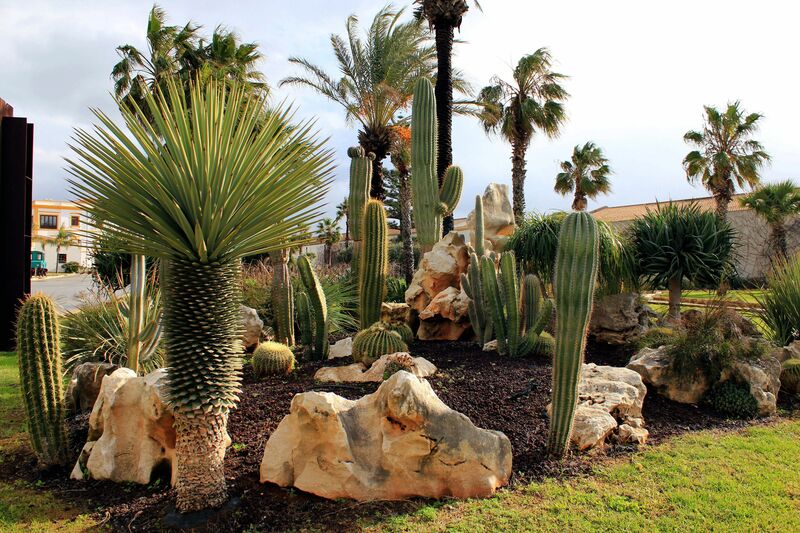 Being located on the gentle slope and facing the sea, thanks to the natural “chimney effect” they are exposed to the fresh breeze. Sea waters have much lower daily temperature changes so this “mechanism” provides the natural air conditioning for cellars, especially precious throughout the hot summer time. But that is not all - cellars’ walls are built from the volcanic rock called tuff (tufo). It is a consolidated volcanic ash readily available across the Italian peninsula and widely used for construction. It is soft and porous so it creates the natural barrier for “hanging in the air” humidity. For the same reasons, cellars’ floors are made from the layers of crushed tuff. Yes, you read it right - these are from 1939! The bottom line– all these “climate stabilization” benefits are achieved without the use of “polluting” modern technology, but just by taking advantage of what Mother Nature offers for free! 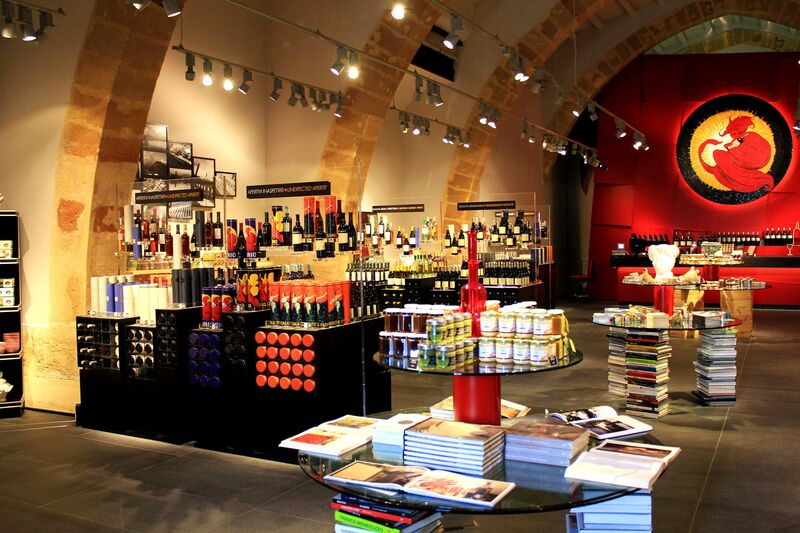 Large exposition hall at the entrance to the cellars includes few memorabilia from the glorious past of the Cantine Florio. 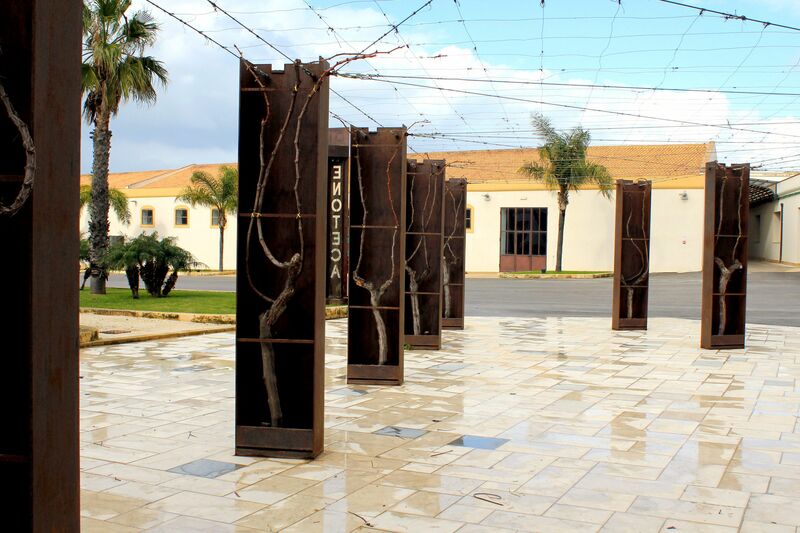 Along the walls are exposed bronze torsos of members of Florio’s family – Vincenzo Florio Sr. (founder) and following generations represented by Ignazio and Vincenzo Jr. – great contributors to the success of Marsala wines. Of course you cannot miss here the “presence” of Garibaldi (Italian National Hero, himself a great enthusiast of Marsala wines, who from Marsala started his process of unification of the country). Selection of firearms from his time is displayed on the wall. You will also find here the plates commemorating visits by King Vittorio Emanuele III, but also by Benito Mussolini ….. 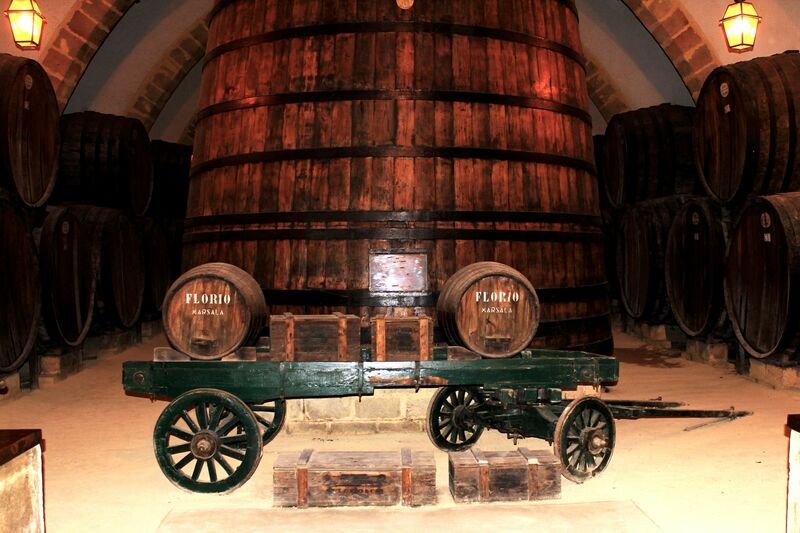 There is also small exposition displaying old carts with barrels of wine, mechanical press for grapes, distillation equipment….. Outside you will find an electrical locomotive from 1929 that was ran on accumulators and used to connect Florio’s cellars with Marsala’s railroad system. The tour of cellars inevitably leads to the “Grand Finale” taking place in the beautifully arranged hall. On the long table stylishly decorated with local fruits, small cactuses (!) 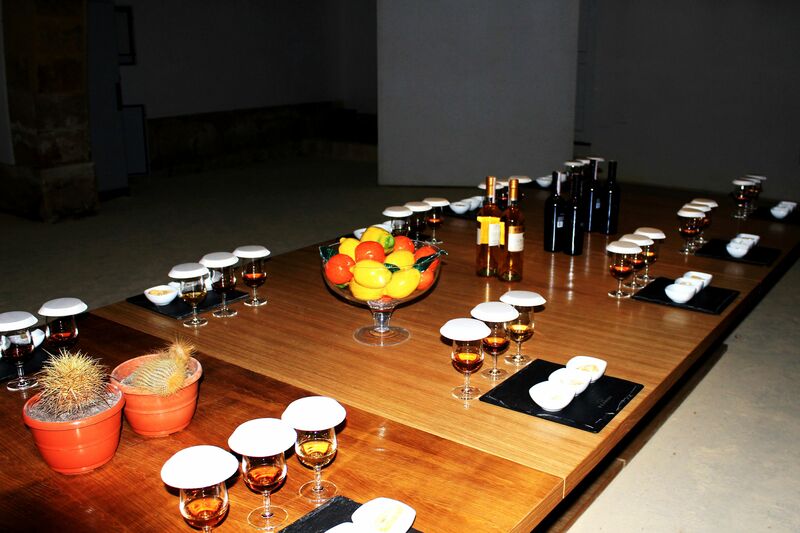 and few bottles of wine sets of three glasses of wine are waiting for visitors. 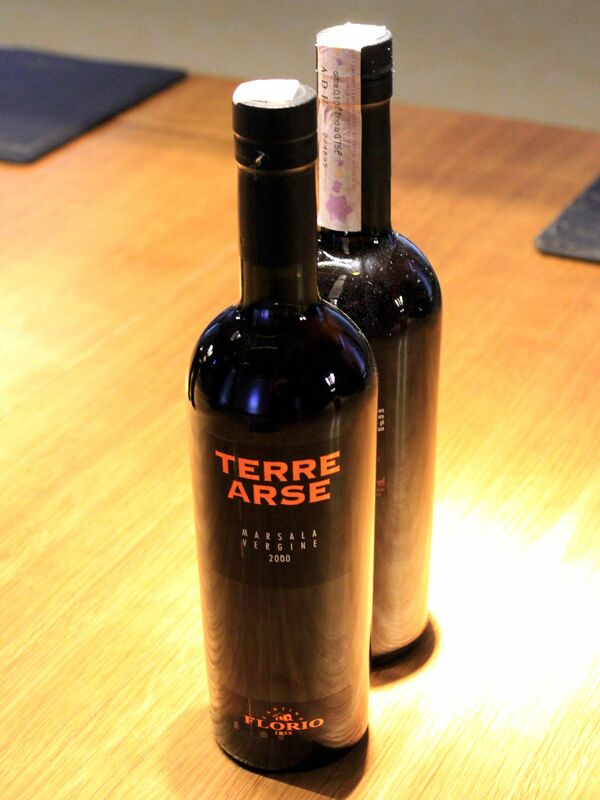 These are: Terre Arse (Marsala Vergine), Targa Riserva (Marsala Superiore Riserva Semisecco) and Grecale (Moscato Sicilia). 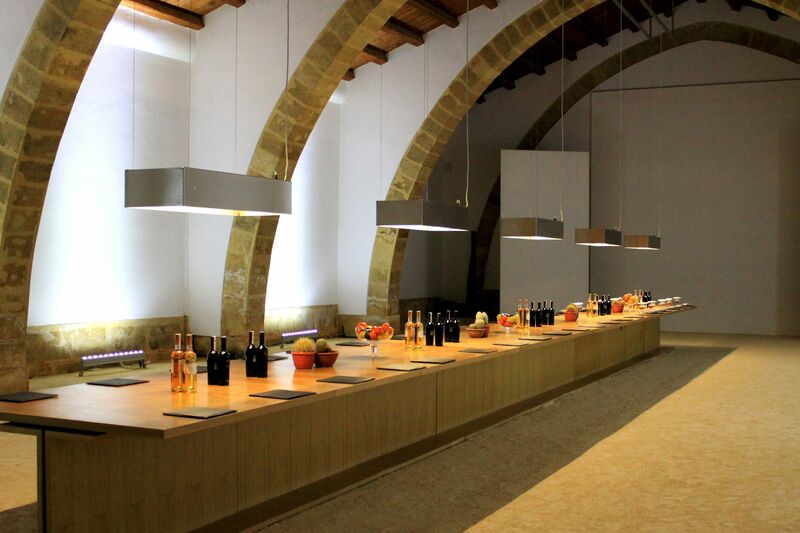 All so simple and unpretentious, beyond doubt represents the “best of Italian decorative design” creating an atmosphere of harmony, serenity, I guess so essential during the tasting feast….. The wine Terre Arse is made from Grillo grapes and aged fort at least eight years in small Slavonian’ oaks barrels (the one served during our 2014 visit had the label “2000”). 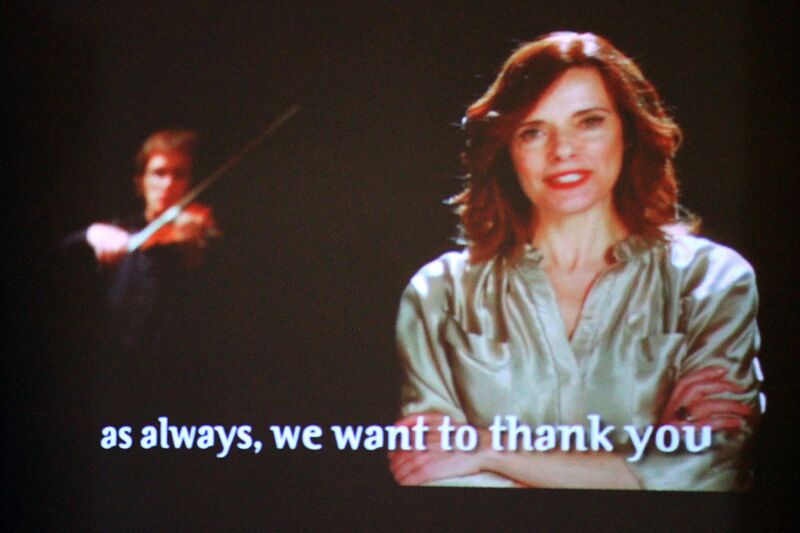 It represents the group of most refined Marsala’s wines. It is excellent when served as an aperitif with smoked fish and hard cheeses like Parmegiano. 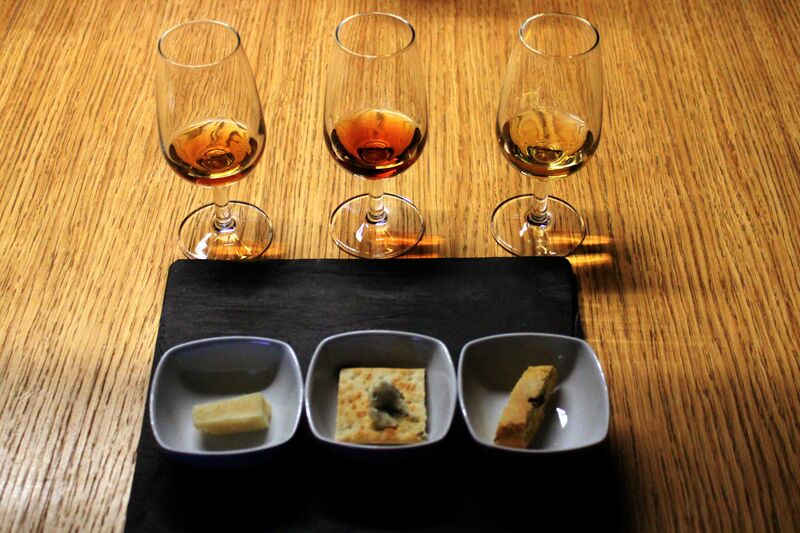 During the tasting, it was paired with the parmesan cheese. The semi-dry Targa Arse is also made from selected Grillo grapes and aged for at least seven years in small oak barrels. 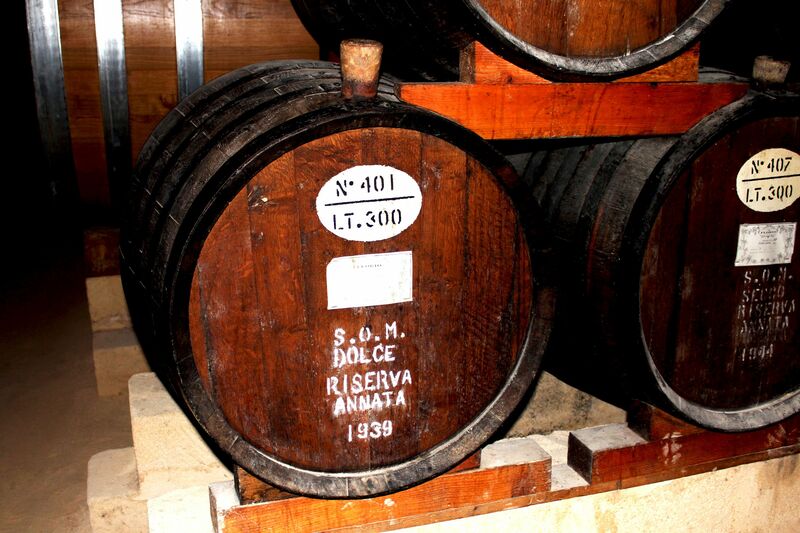 It is an exceptional wine reflecting characteristics of the historic Riserva Floria 1840. This remarkably soft and warm wine should be served as an aperitif with blue-cheeses like for example Gorgonzola. Finally the last one Grecale Moscato (Muscat) is the sweet wine of gold (amber) color (Vino Liquoroso). It is an excellent dessert wine with strong scents of Muscat’s grapes (Moscato Bianco). Aged for about half year the wine is then matured in bottles for at least two years. 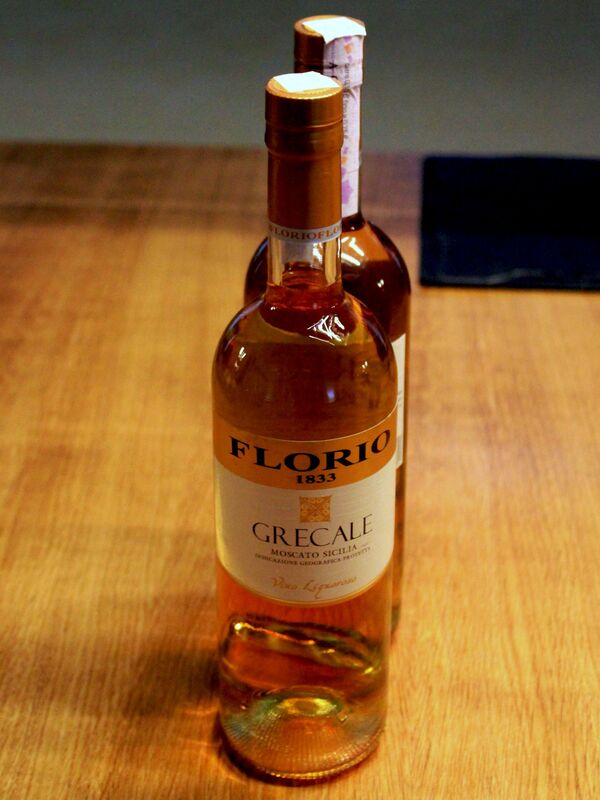 Traditionally this wine is served with sweets, pastries and fresh or dried fruits (Florio served them with a biscuit). 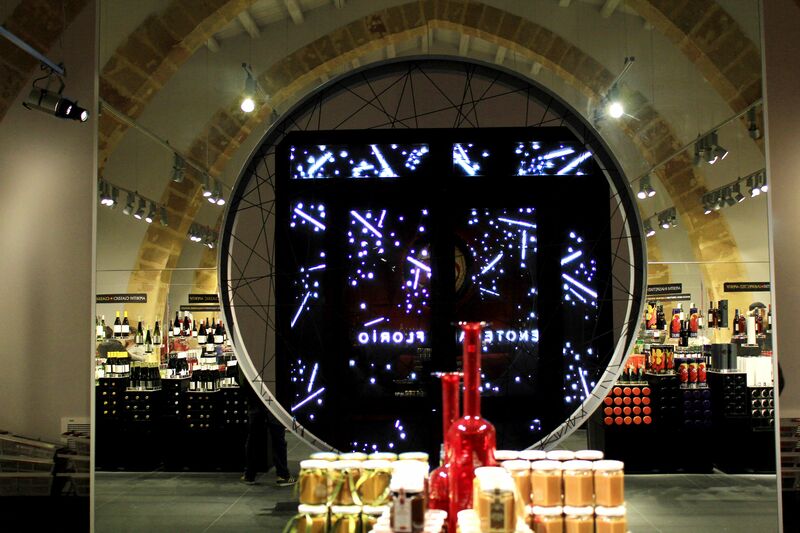 The visit to the Wine Shop is the culmination of an extraordinary journey, the journey that for visitors started just an hour earlier but has its roots back in the 18th century…..